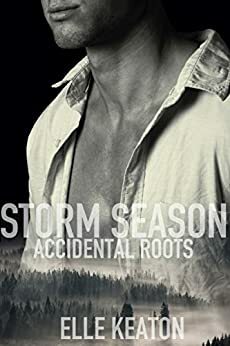 "Storm Season" by Elle Keaton- M/M, romantic suspense~ Price drop to $0.99! 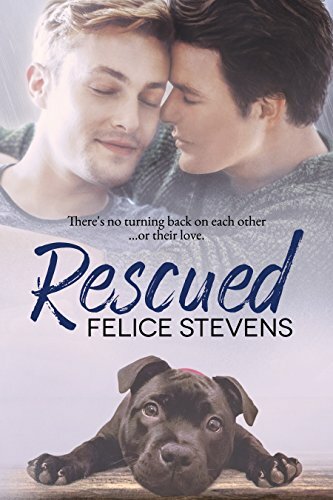 "Rescued" by Felice Stevens- M/M, contemporary romance~ Price drop to $0.99! 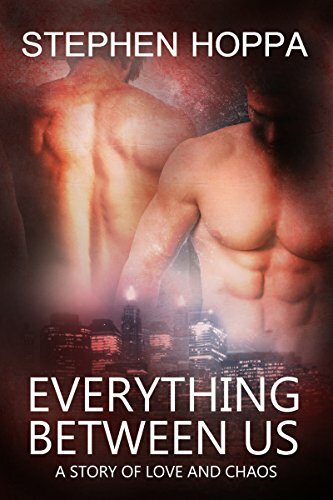 "Everything Between Us" by Stephen Hoppa- M/M, contemporary romance~ Price drop to $0.99! "Boy Meets Boy Meets Boy" by J.L. Merrow and Josephine Myles- M/M/M, contemporary romance~ Price drop to FREE! 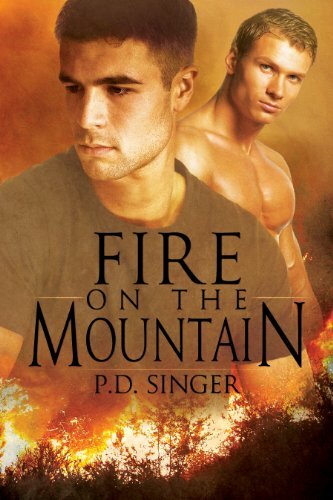 "Fire on the Mountain" by P.D. Singer- M/M, contemporary romance~ Price drop to $0.99! 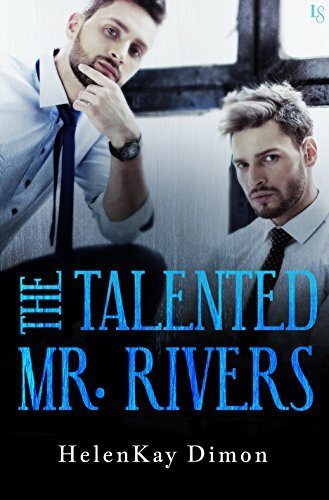 "The Talented Mr. Rivers" by HelenKay Dimon- M/M, contemporary romance~ Price drop to $1.99! 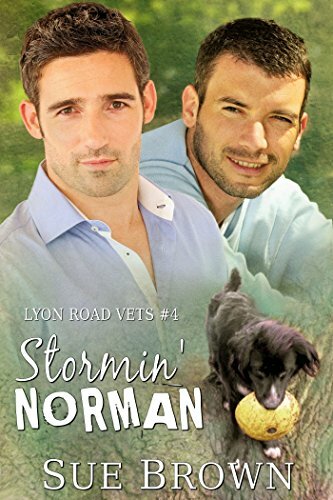 "Stormin' Norman" by Sue Brown- M/M, contemporary romance~ Price drop to FREE! 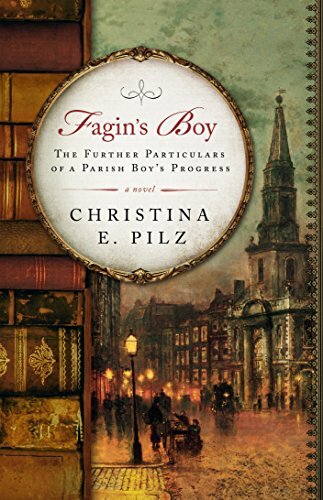 "Fagin's Boy" by Christina E. Pilz- M/M, historical romance~ Price drop to $0.99! Are you not posting deals anymore??? This was my favorite part of your site. Amazon has chosen to take away the ability to sort a wishlist by price, so finding deals is much more difficult now. Heather has elected not to post any deals until this ability is restored. We're sorry for the inconvenience.